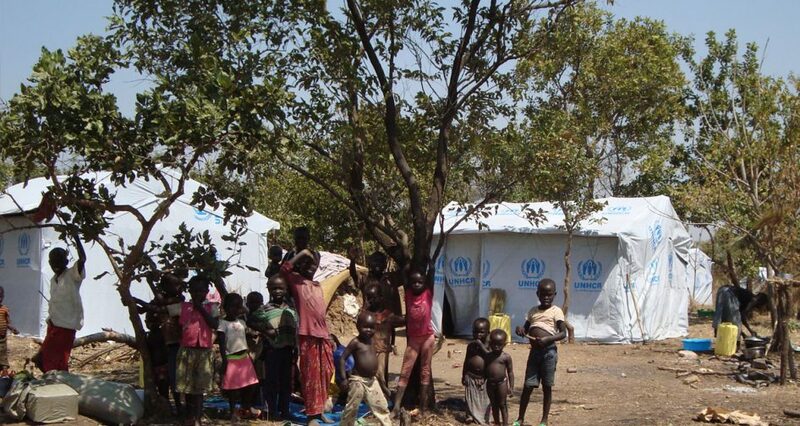 There are currently over one million South Sudanese refugees in Uganda. We went to three refugee settlements to understand more about their journeys, finding 4 main barriers to Water, Sanitation, and Hygiene approaches - and 3 possible solutions to these. 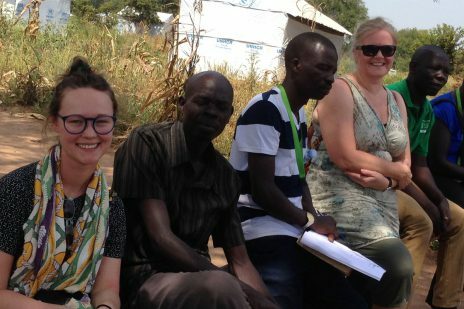 In December, Valerie and Harriet visited refugee settlements housing South Sudanese refugees in Northern Uganda to understand more about their journeys and current living situations. 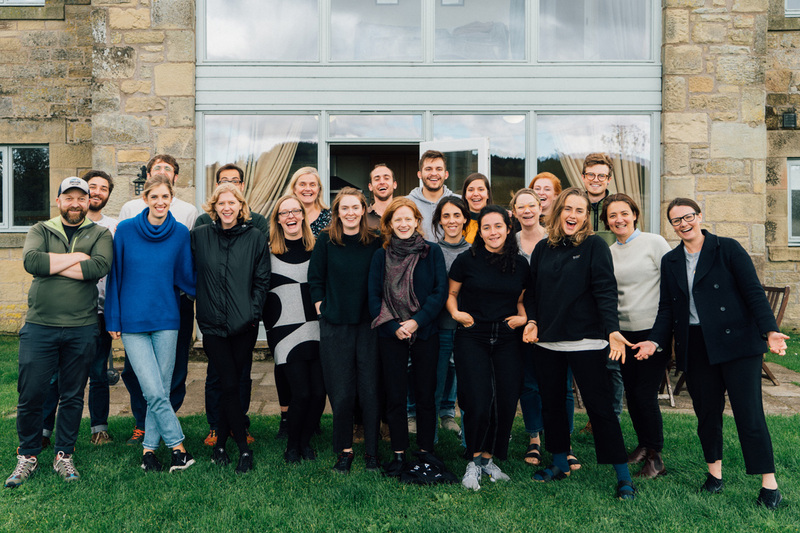 In partnership with the German NGO Welthungerhilfe and supported by the Humanitarian Innovation Fund, we are developing improved approaches to Water, Sanitation, and Hygiene (WASH) through the lense of human-centered design. The focus of the project is on addressing rapid-onset refugee emergencies more effectively as well as emergencies within emergencies, such as Cholera outbreaks due to flooding. 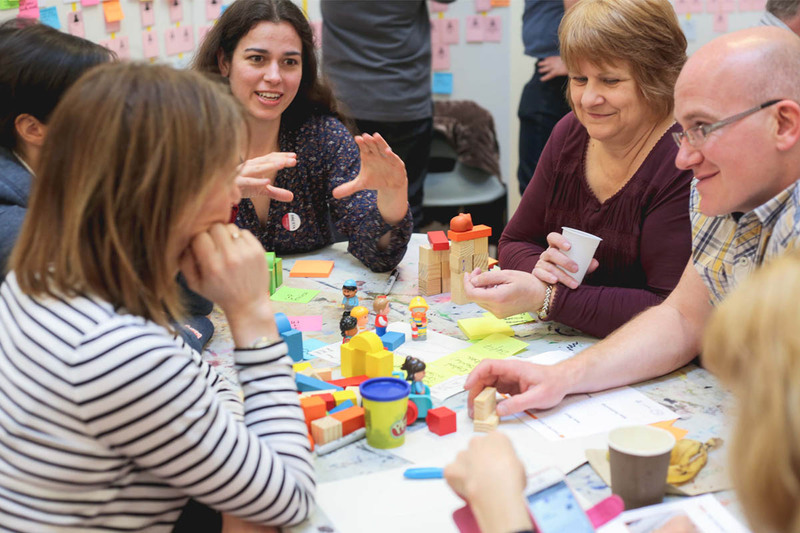 Human-centered design is a framework that develops solutions to problems through the active participation and input of those most directly impacted. The initial phase of this approach involves observing and immersing oneself in the the situation at hand, contextualising the problem. Plainly put, the role of the designer is to listen, experience, and to ask non-guiding questions. 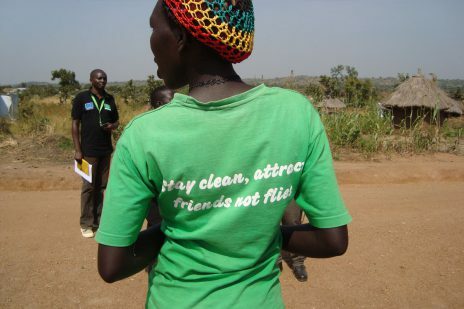 Tackling sanitation issues in Northern Uganda from Snook on Vimeo. Since July 2016, the arrival of South Sudanese seeking refuge in Uganda peaked. It is now recognized that as of the end of 2017, Uganda is host to a South Sudanese population of over one million, with arrivals receiving immediate healthcare and land allocation. 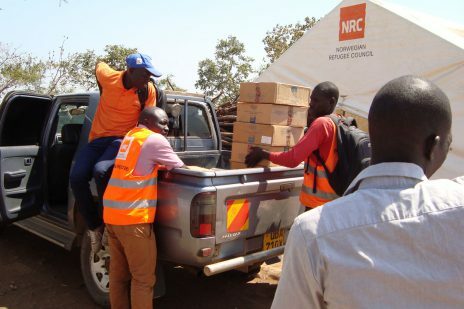 The Ugandan government’s response to the large influx of refugees is widely praised and has had the mainstream media dubbing Uganda to be ‘the best country to be a refugee’. Our impressions as we arrived in Zone 3 in what is now the world’s largest refugee settlement, Bidi Bidi, were that it didn’t resemble anything we have seen in the media or on the cover of a UNHCR campaign. There are no fences or shelters lined up in rows within a sprawling desert landscape, but rather a feeling that Bidi Bidi is no more than an extension of the rural host community it is situated in. The only tell-tale signs that the settlement is home to thousands of refugees is the appearance of white tarpaulin printed with UNHCR’s logo, used to provide temporary structures for new arrivals. 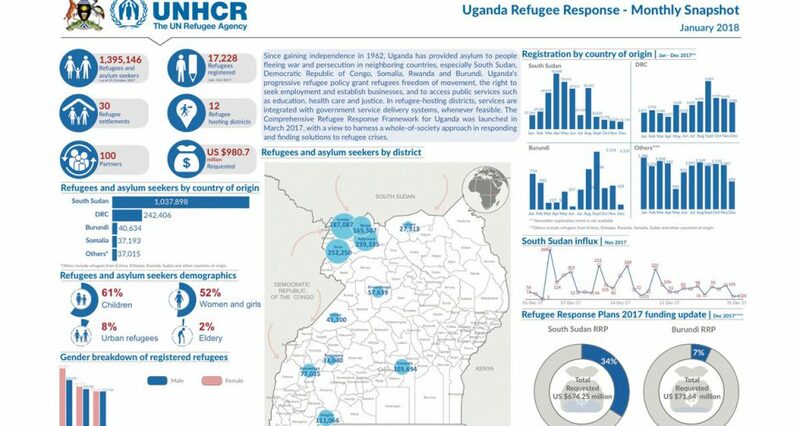 Uganda’s strategy for successful integration is greatly aided by the fact that many of the refugees belong to the same tribe as their host communities and therefore speak the same language. 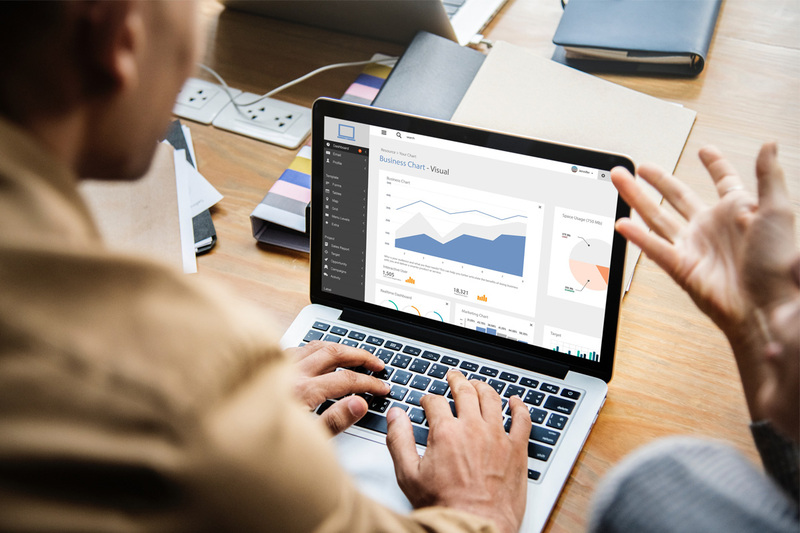 Additionally, aid partners are required to allocate 30% of any humanitarian aid, including healthcare, water and sanitation, education, and labour contracts, to the host communities, which greatly diffuses any resentment between host and refugee villages. During our trip, we visited three refugee settlements in the Northern region, namely Bidi Bidi, Imvepi, and Omugo (an extension of the pre-existing Rhino camp). The Bidi Bidi settlement was established in August 2016 in an area sprawling over 250 square kilometers in the arid Yumbe and Moyo districts. Home to almost 300,000 refugees, Bidi Bidi is currently at capacity and newly arriving refugees are being taken to Imvepi and Omugo for resettlement. Each settlement is divided into zones, with a number of partner organisations operating within each zone to provide diverse services and support, covering WASH, health, education, protection, and livelihood. Each zone is divided into approximately 20 villages of around 100 households each. The UNHCR and the Office of the Prime Minister oversee the organisation of the settlements, ensuring that partners have implementation guidelines to follow. Within each village, WASH partners appoint community-elected Hygiene Promoters, whose role is to engage and educate villagers on best practices. One aspect of our project with Welthungerhilfe will be implemented in Bidi Bidi’s Village 16. The village has recently expanded to accommodate persons from Village 15 who have been relocated due to recent groundwater flooding. The flooding of Village 15 is an example of a rapid-onset WASH ‘emergency within an emergency’, whereby the rising groundwater caused latrines to flood, collapse, and be deemed a potential risk of disease. Our research within the settlements included understanding the journey from when refugees arrive to when they manage to set up their own homesteads, as well as the construction, maintenance, and provision of appropriate water and sanitation facilities. 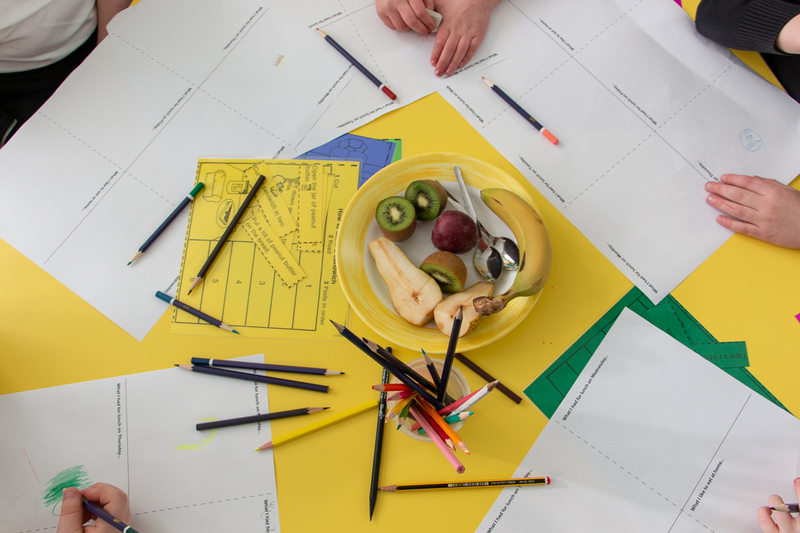 We learned that once refugees arrive and are fed, rested, and documented at the arrival centre, they are relocated to a 30×30 square metre plot of bush within the settlement, a process that typically occurs within a day of arrival. The allocated plots are equipped with materials to create temporary tarpaulin structures, and with facilities such as communal latrines and washing areas. To promote self-sufficiency, new arrivals are provided with necessities, including cooking utensils, food rations, sleeping mats, materials for building a shelter, and agricultural tools. It is expected that refugees clear their land for farming and replace temporary structures with permanent ones. This is part of the strategy for lowering dependency on humanitarian aid. Included in this programme of self-reliance is the need for proper construction and maintenance of homestead latrines that are suitable for long-term use. In newly formed communities in the refugee settlement, WASH operating partners identified that open defecation was an abiding problem. Open defecation poses enormous health risks as it has shown to be a direct contributor to the spread of disease and infection in rural communities. As villages develop, actively working towards appropriate and well-maintained latrines is the most effective method for combatting this issue. With open defecation, it is often not enough to expect a community to have the knowledge to tackle the issue independently. Thus, the framework used for addressing the matter is a mixture of community consultation, sensitisation, education, and incentivisation. Factors such as physical ability, traditional norms, income, education, and gender structures are all contributors to why open defecation may be accepted, or not publicly addressed, in a community. Barriers to WASH implementation are, as you would expect, both widely common yet incredibly specific to each homestead. During our visit, one of the main issues we observed was the incorrect construction of household latrines. The issues most commonly noted were insufficient depth of pits, missing or insufficient squatting plates, and inappropriate building materials. The incorrect construction of a latrine can pose health risks, limit the latrine’s lifespan, or cause bodily harm from collapse or improper use. The issue was particularly observed in households where the occupant was a Person with Special Needs (PSN), and was physically unable to construct a latrine correctly or to construct one at all. Examples of affected individuals were those with physical or mental disabilities, the elderly, or child-headed households. According to Welthungerhilfe, PSNs are eligible for additional support by NGOs in the construction of permanent household latrines. However, we found that in situations where this was the case, the design of the latrine was not always suitable to the special needs of the individual, or the PSN had constructed a sub-standard latrine on their own. Those PSNs who had not been supported and were unable to construct a latrine themselves were continuing to use the communal latrines or participating in forced open defecation. Groundwater levels were reported to be an issue in Bidi Bidi, a factor that, according to Welthungerhilfe’s WASH engineer George, is independent of whether it is the dry or wet season. Rising groundwater quickly floods latrine pits if they are not lined correctly with cement, and as cement is an expensive material, the majority of latrines are not lined. The issue of Sexual Gender-Based Violence (SGBV) was, according to Welthungerhilfe, an issue strongly linked to communal latrines as the tarpaulin structure and exposed locations of latrines posed serious risk for women. This was additionally amplified during hours of darkness, with many women we spoke to saying that they preferred going to the toilet in the bush rather than using the communal latrines. Welthungerhilfe reported incidents of women’s latrines having the tarpaulin cut with the intention of exposing women using it. The final distinguishable barrier we observed was the impact of ground conditions on the depth and width of the latrine pits, the recommended depth of a latrine pit is 3 metres, with a width of 1 metre. When asked about the depth of household latrine pits, many individuals noted that their pits were significantly less than the recommendation, highlighting the limited lifespan of the facility. We will be exploring the production of a minimum viable product (MVP) toolkit for rapidly assessing user needs and providing appropriate facilities for individuals affected in rapid-onset emergencies.The toolkit will aim to ‘fast-track’ solutions through human-centred design principles, and allow NGO partners to engage with communities through co-creation. To address the prevalent issues of difficult terrain, ground conditions, and flooding, we will work with Welthungerhilfe to explore suitable options for creating raised dry composting latrines from local materials. We will also develop recommendations for sensitisation and implementation related to these, considering how to overcome the cultural barriers of using compost from the latrines to fertilise crops. It is recognised that guidelines for standard household latrine construction in refugee settings are not designed to cater for the specific individual needs of PSNs. We will working closely with the Welthungerhilfe WASH engineers to prototype and test solutions together with PSNs, using local labour and cost-effective materials. We will be working closely with the Welthungerhilfe team in Yumbe to guide the human-centred process, testing and iterating these designs. We look forward to seeing the next step. 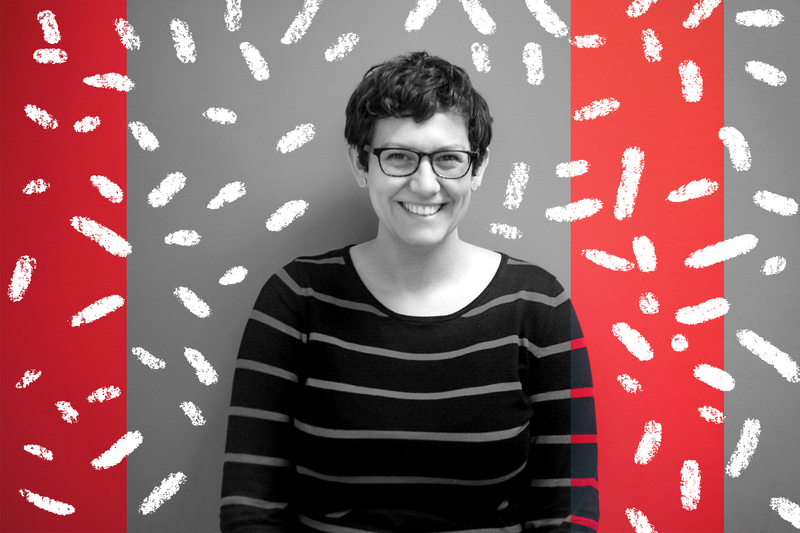 Lili let’s us know what it’s like behind the scenes at Snook - by giving us a masterclass in GIFs.